Our school kitchen is in a little 16th century house in the heart of the town, just around the corner from the Tourist Information Office. We start at 9.30am, we chop, taste and drizzle until 1pm and then sit down to a relaxed lunch with a glass (or three) of wine. Courses cost €130 PER PERSON (except for the Fish and Truffle courses). And if there is space, you may bring along a non-participating partner for lunch afterwards. This costs 40€ per person including wine. Of course you will take home all the recipes, checklists and tasting notes you may need to practice your newly acquired skills. Because we cover a large number of dishes during our class (8-10 in most cases) there is little time for a market tour beforehand. However, if you prefer, we can take you to the market on Wednesdays or Saturdays. In which case we will have to sacrifice a few recipes. Courses are given on demand and by reservation on any day of the week (even on Sundays when your schedule leaves you no choice). But we do need a minimum of 4 people to run a class and numbers are limited to 8 people. Here in the South of France food is firmly and undeniably linked to land and sea. 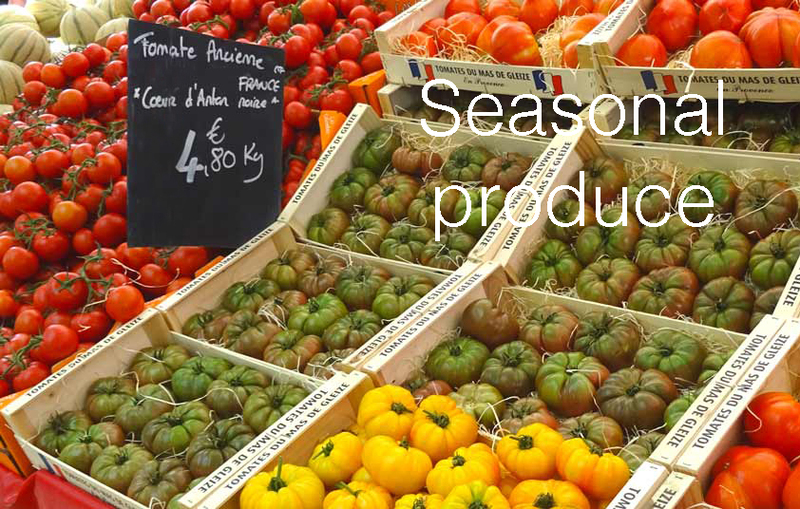 Markets and people follow the easy rhythms of the seasons, and the sun-drenched produce simply bursts with flavour and colour. I cannot think of a better place to BE INSPIRED to cook, can you? 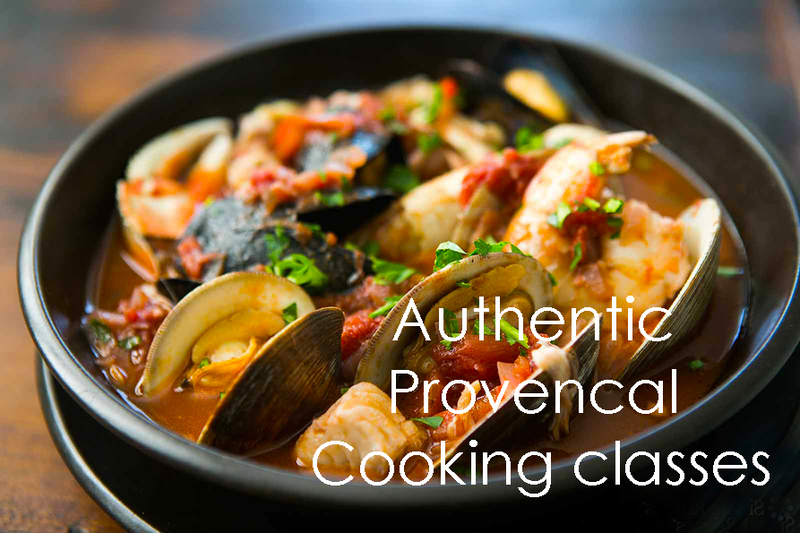 Like all over the world, cuisines reflect their surroundings as much as their traditions and history and Provençal food is no different. Local produce hails from the CAMARGUE (land of cowboys, horses and bulls), from nearby FISHING PORTS and the MOUNTAINOUS HINTERLAND. 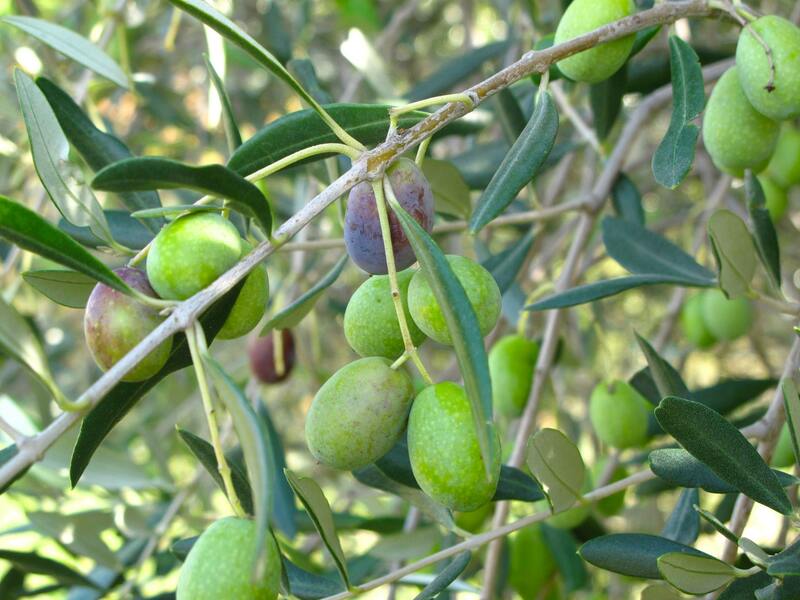 While the GARRIGUE gives us herb-sweetened lamb and luscious cheeses, exquisite honeys and fragrant olive oils. And oh, let’s not forget the well-rounded wines from the vineyards all around us. Now how could you possibly resist this? Our courses are as flexible as the dishes themselves – while we use seasonal ingredients only, most recipes can be adapted to different seasons. And if you have special requests, let us know – we will try and adapt to your tastes, your wishes and your dietary requirements. 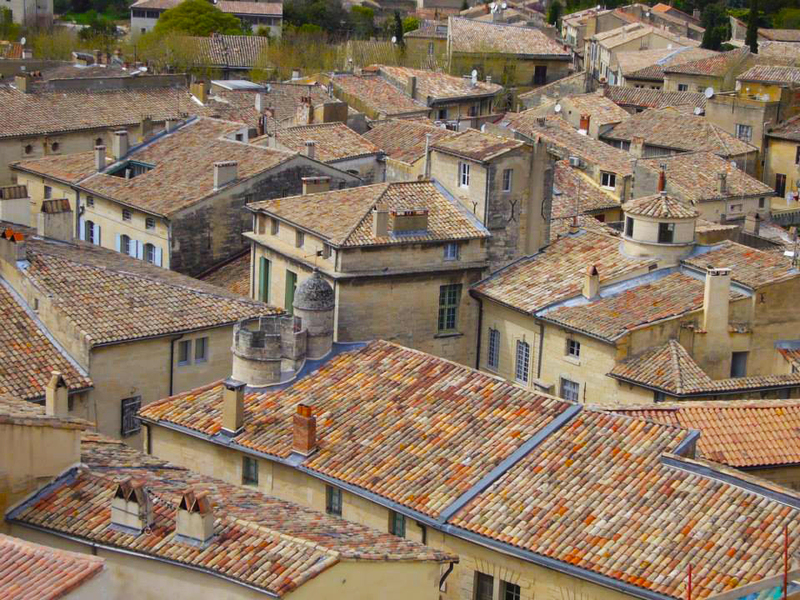 Uzès is an ancient market town half an hour from Avignon, and it’s easy to fall in love with. In fact everyone does. Think cobble stones and pale sandstone facades, narrow streets littered with pretty squares, chic shops and café terraces… All dappled by the shade of the ubiquitous plane trees. Today Uzès is still famous for its twice-weekly, fragrant and colourful open air food markets. No surprise then that last year Uzes market has won the distinction of the ‘best market in theLanguedoc’ – fourth in the whole of France. 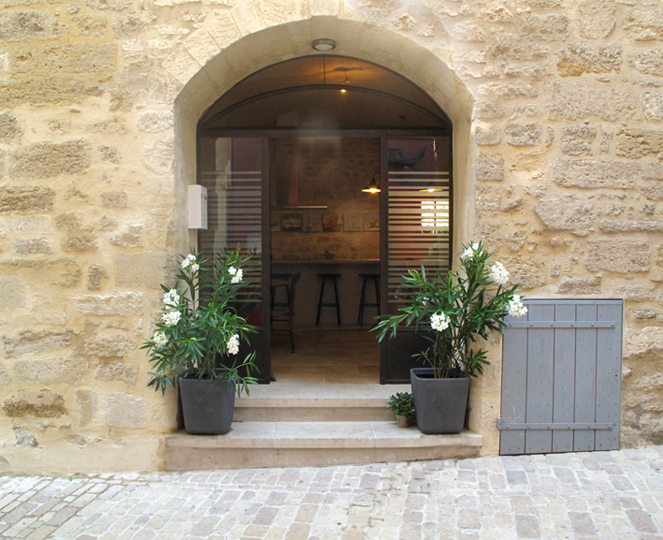 Uzes has even won 3 stars in the 2018 Michelin Green Guide – one of only 3 towns in France to win this accolade (the other two being Honfleur and Sarlat).